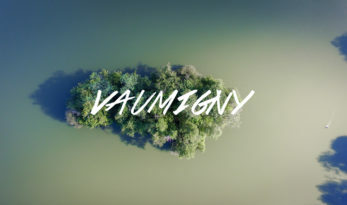 Vaumigny off to a flying start! 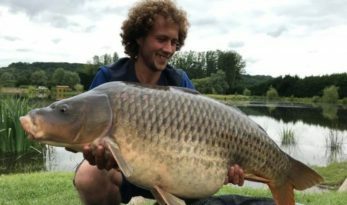 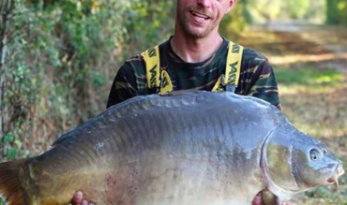 A cracking video from Jamie Bellhouse’s trip to Vaumigny this June. 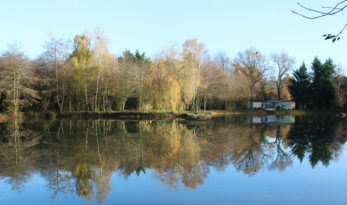 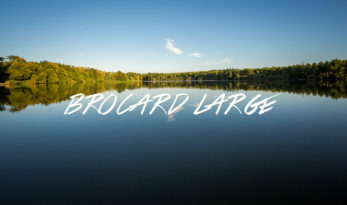 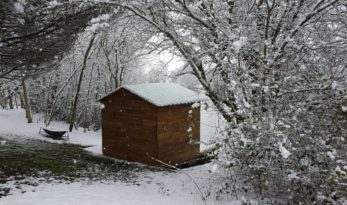 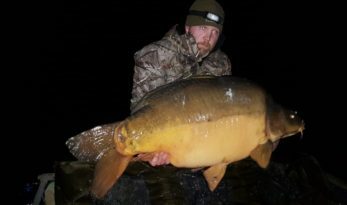 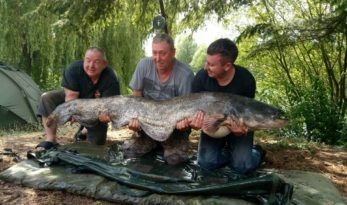 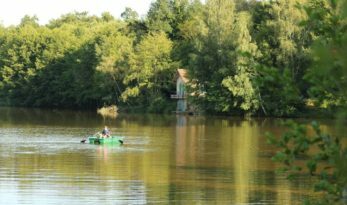 See a couple of the resident catfish, carp and some incredible views of this 35-acre French lake. 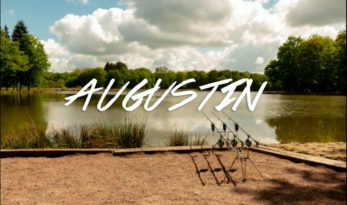 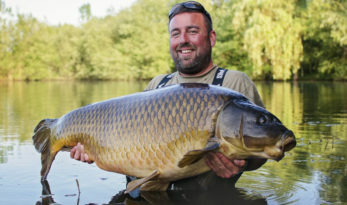 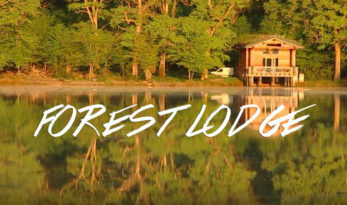 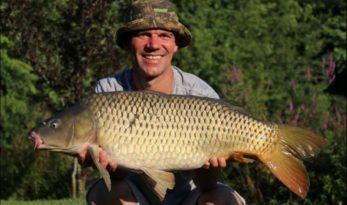 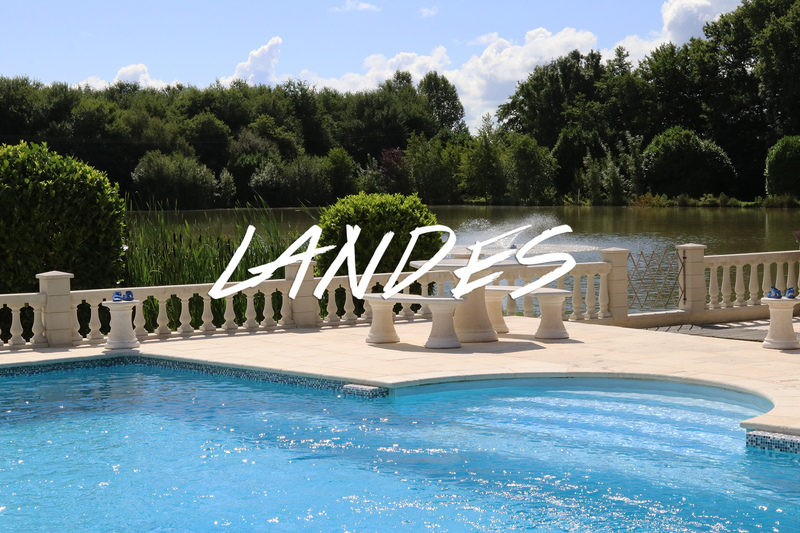 Mike Linstead visited one of our newest French carp fishing venues, Augustin, this April and produced this video along the way. 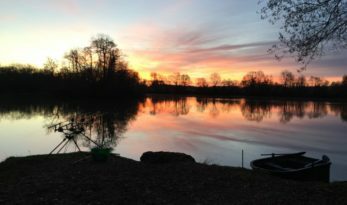 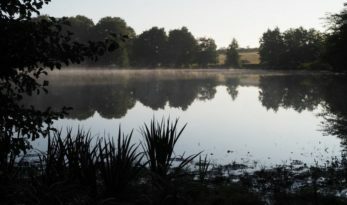 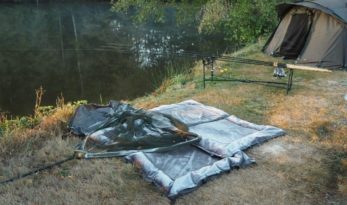 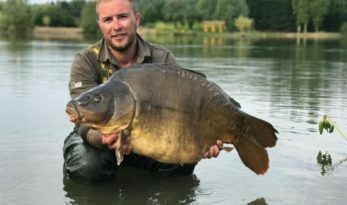 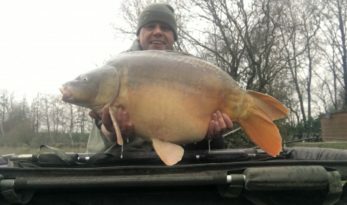 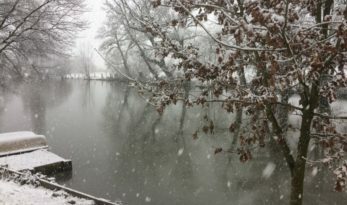 George Vawser sent in a great write-up after his session on Deux Iles, a 7 acre French carp fishing lake in the heart of the Eure Valley in Normandy.